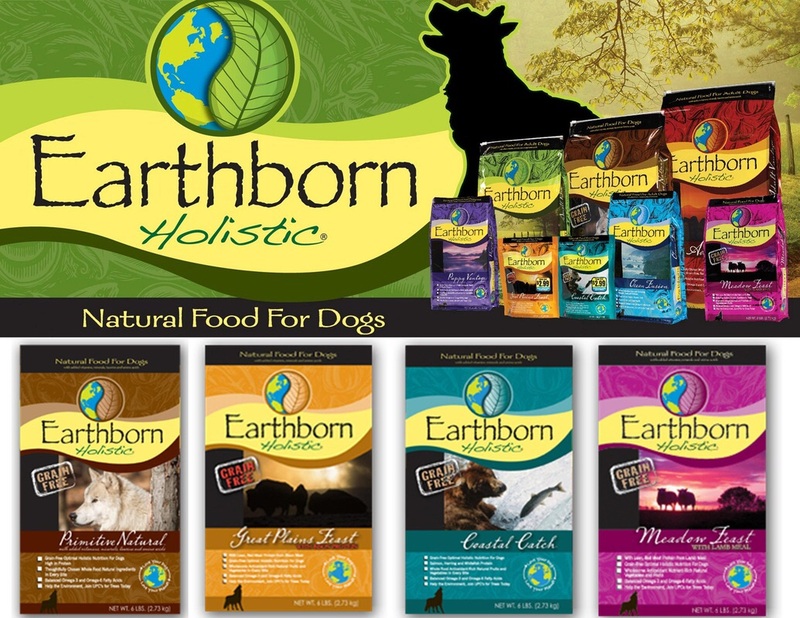 Earthborn Holistic offers a natural holistic approach to nutrition with high quality ingredients to nourish the whole dog or cat. Come in today and ask about our frequent buyer program. Take your fish tank to the max with this fun new tank by Aqueon. 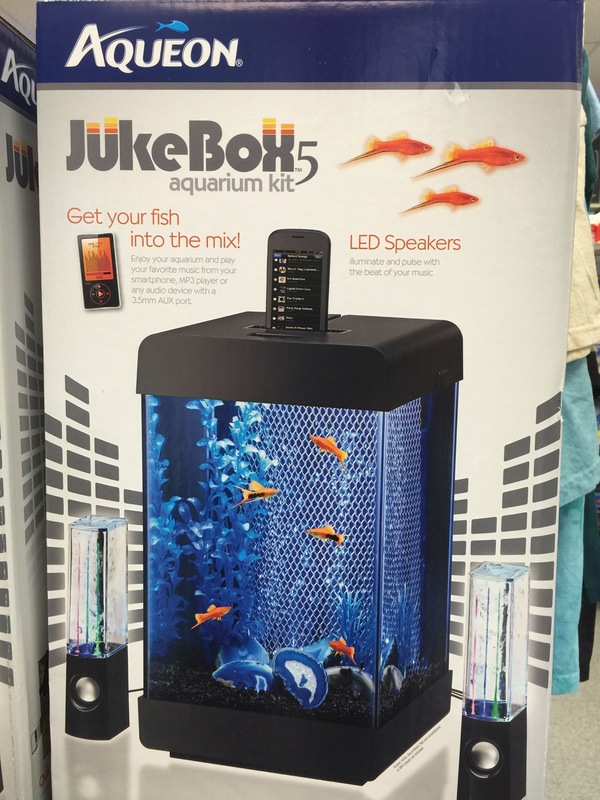 This 5 gallon tank has LED speakers that hook to your smart phone, now you can enjoy your favorite music while relaxing whatching your fish. 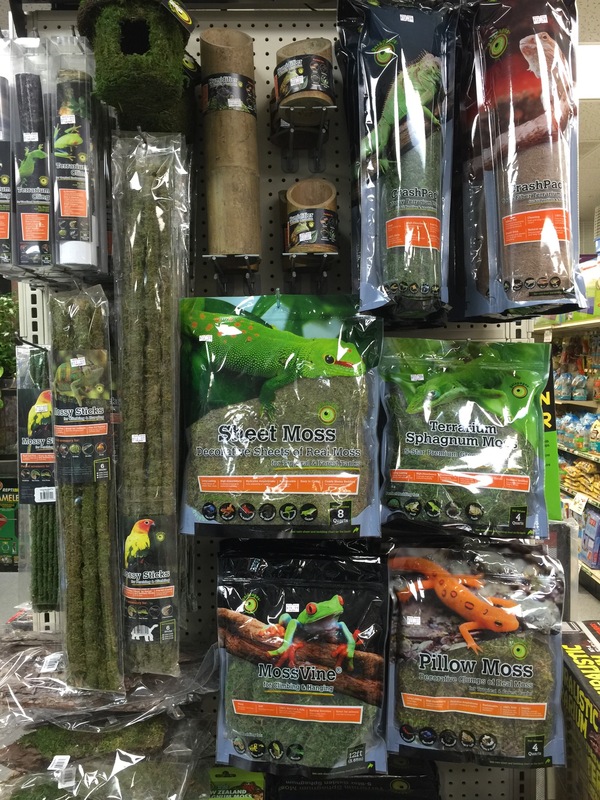 MOSS, TERRARIUM CLINGS, BEDDING, BAMBOO HIDES AND MUCH MORE!